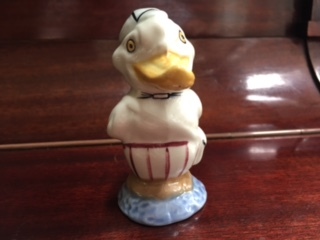 Maker Identity needed for pottery duck- Wade? 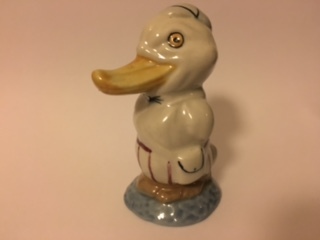 Identity needed, only W on base. Is it Wade? 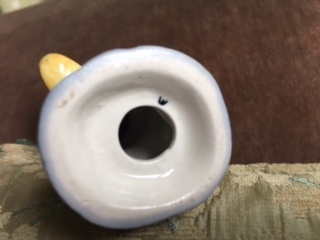 Re: Maker Identity needed for pottery duck- Wade?